Home » SD Connect C4 » Mercedes SDConnect C4 relay board pcb. 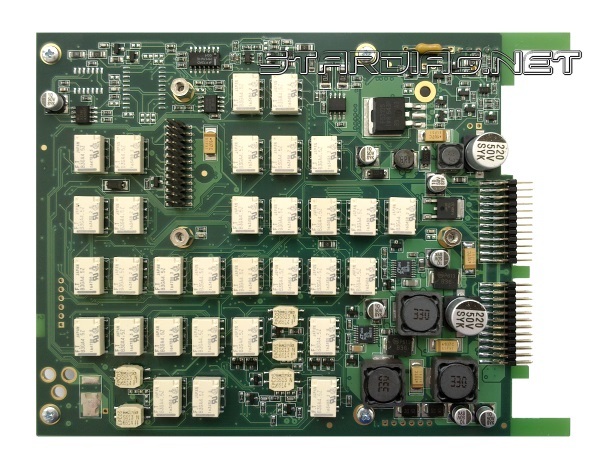 Relay pcb board Star Diagnosis C4. 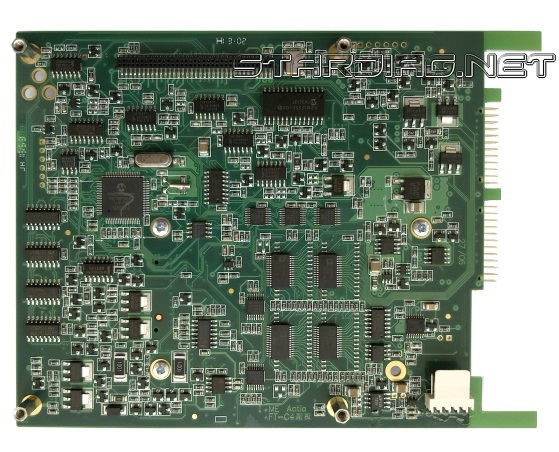 Relay Board pcb Mercedes Star Diagnosis C4. problem solved by replacing the relay Board multiplexer. The procedure for replacing the Board is simple and does not need any special equipment and skills to repair microprocessor devices.